What is The Strike Plan? 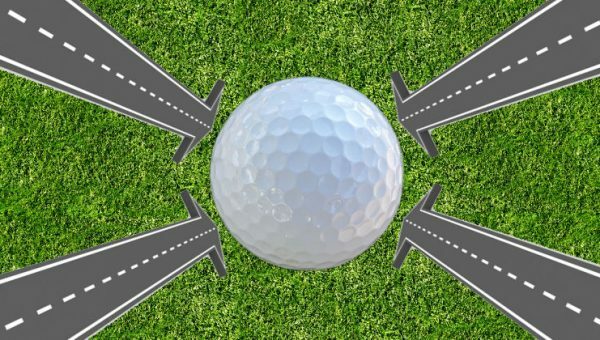 How was your year of golf this year? 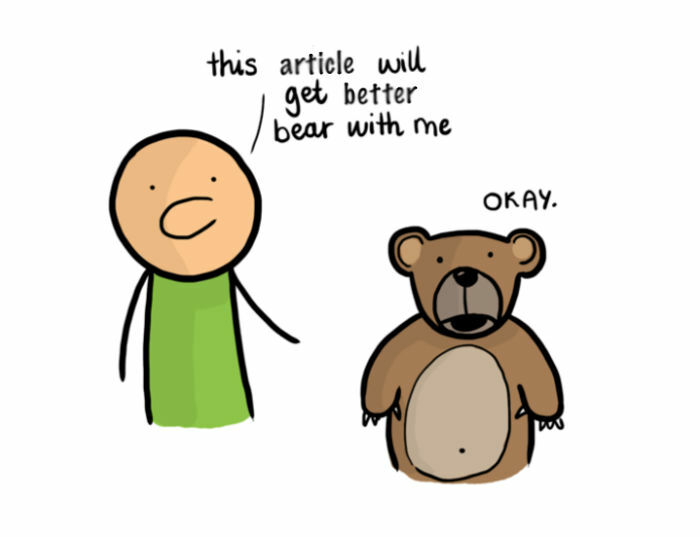 Did you get better? 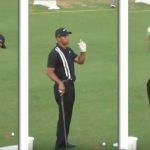 You might want to read this – especially if you feel you have been spinning your wheels all year, like most golfers. Hey Jim. 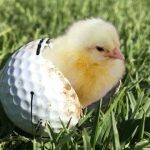 I noticed that all the top pro golfers eat chicken, so I tried it out this week – ate more chicken than usual. Lo and behold, I shot my best round in 4 months. I think there is something to this. Maybe he is right – maybe there is an incredible percentage of tour pros who eat chicken. 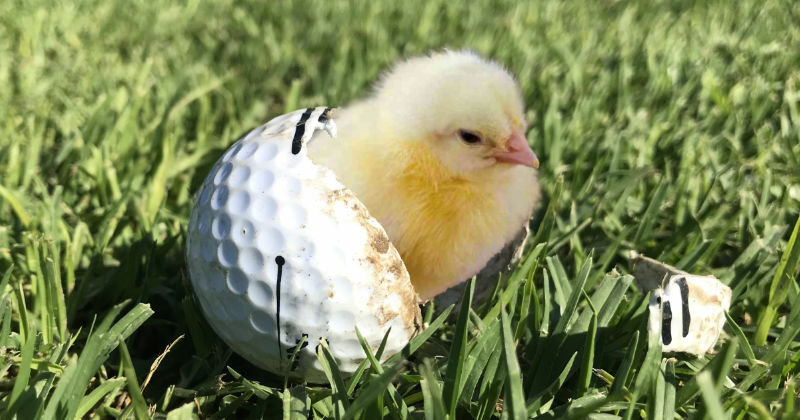 Maybe Bob DID play his best round in 4 months after eating more chicken than usual. Please, bear with me here, there is an important lesson for you. A couple of weeks later, Bob’s form slowly subsides and he goes back to his normal level of play. As Bob shovels unhealthy amounts of breast, thigh and wing down his gullet, his form starts to decline even more than normal as he is so full all the time. Finally, he gives up of the idea of chicken. He’s finally figured out the secret to golf. Maybe I have – I’m always on the verge. As stupid as this whole scenario is, golfers worldwide are going through something very similar every single day. 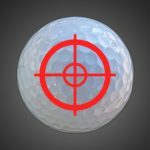 They pick some random thing – usually something that tour pros do, or a unique characteristic that the latest “tour-winner” has. 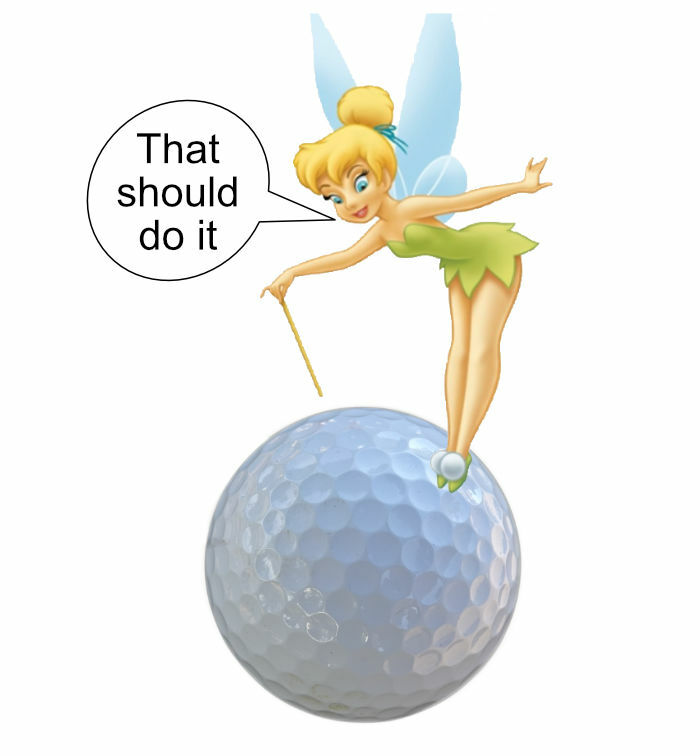 They then try to incorporate it into their own swing, hoping that this one is the magic-move. 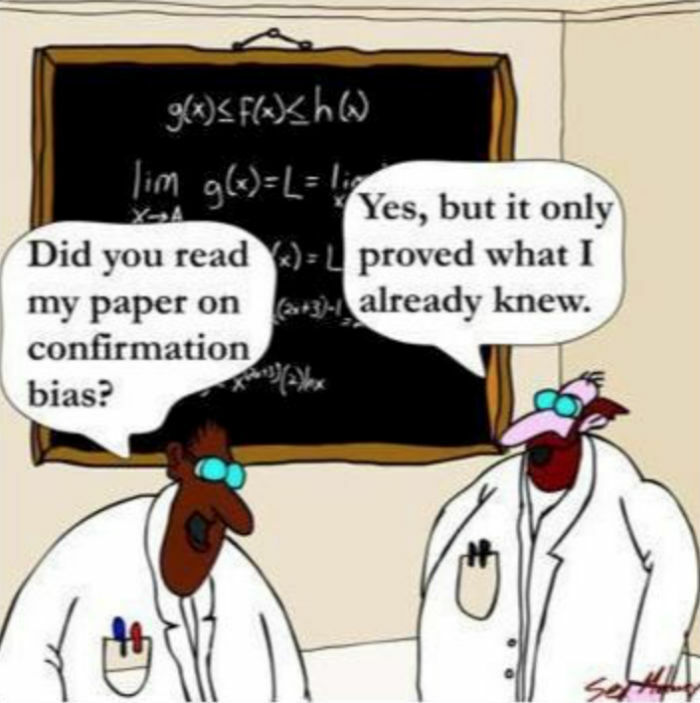 In many cases it’s not – and then it’s back to the drawing board. But, in many cases, they have a bit of success for a while. And it might have absolutely nothing to do with the intervention – as our “chicken” example clearly demonstrates. 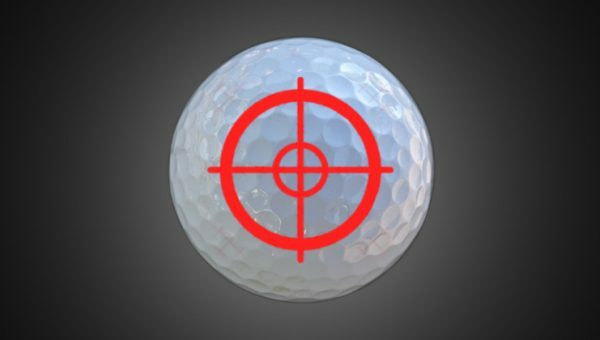 And, due to confirmation biases, it can lead players to spend inordinate amounts of time on things that really are not making much of a positive impact on their game. 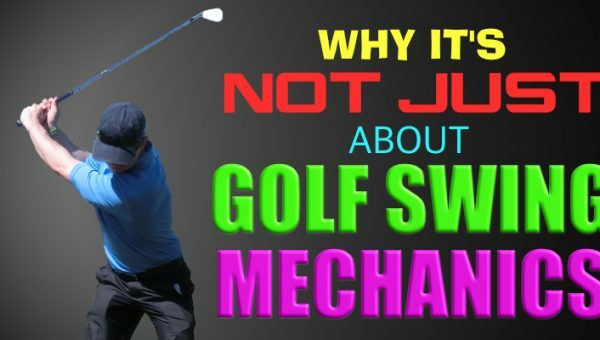 I had to have this conversation with a player of mine recently, who always comes in with the latest fad gadget or swing advice he found on youtube. He’s always “finding the secret” – and always finding out later down the road that it wasn’t the secret. Yet, this player got better. But how? When we look back at what he was trying, he stuck with none of it. Well, throughout this whole process, he was practicing and playing. So he got better at golf in the same way as an ectomorph might gain muscle by lifting a can of beans 20 times a day. However, as I pointed out to this pupil, he actually got better because he inadvertently improved the things I told him to focus on a year earlier – the stuff he should have been working on but was too busy scrambling around for the secret. he replied. True – but you would have gotten a lot better a lot quicker if you had actually spent all that time working/focusing on the things I said to work on. Look at all the time wasted on that could have been productively channeled. 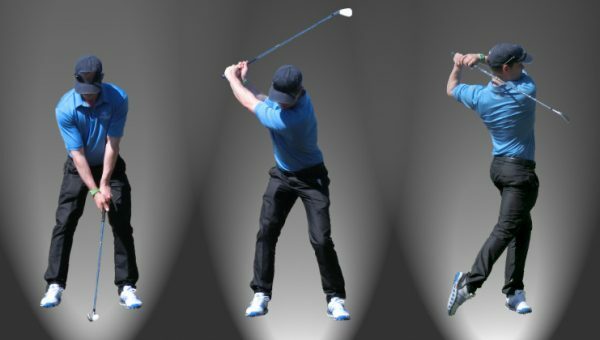 Sure, this “pick a random swing piece” approach might work during your first 3 years or so of play – but eventually you hit a wall. THEN, you have to start working on things that actually improve your game. 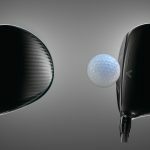 The things that actually change ball flight and result. 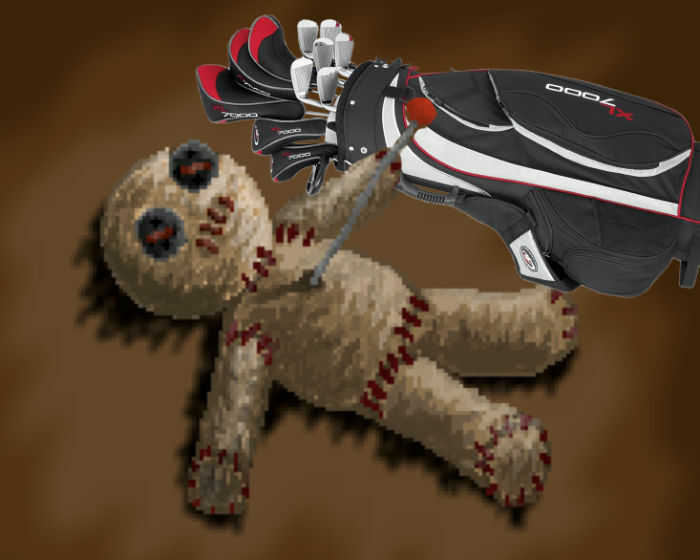 golfers end up playing what I call “voodoo golf”, where the game becomes like a dark-art that is seemingly random and uncontrollable. They then take to doing all sorts of rain-dances to try and improve their games. These players are always finding things that work, but end up the same level at the end of the year – or have a very slow progress considering the amount of work they put in. 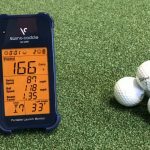 We discuss strategy, technique, self-coaching, practice/training, psychology, short game and more. Take a look – click the image link below. Thanks for the great article! I wonder what Jim Harbaugh would say about eating chicken though! 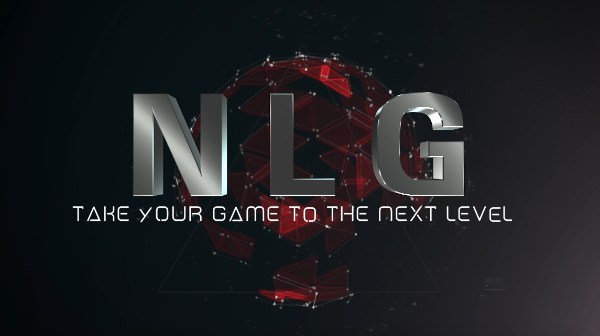 In way, looking forward to giving the Next Level Golf a try! 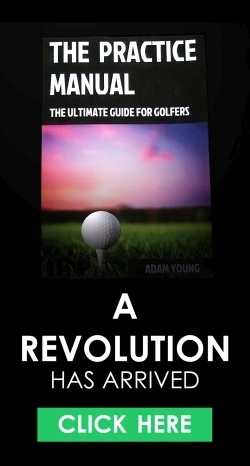 I will be having more chicken after reading this and hopefully reduce some shots off my rounds!